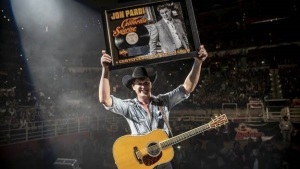 JON PARDI CELEBRATED HIS PLATINUM ALBUM CALIFORNIA SUNRISE AT THE SAN ANTONIO RODEO. Capitol Records Nashville’s Jon Pardi celebrated his RIAA-certified Platinum album California Sunrise last week at the San Antonio Rodeo where he headlined the sold-out show with a crowd of over 16,500 on their feet singing along to every word. Pardi is currently out on the road for the 2019 Burning Man Tour with Dierks Bentley plus has an upcoming five dates in Australia kicking off in April. 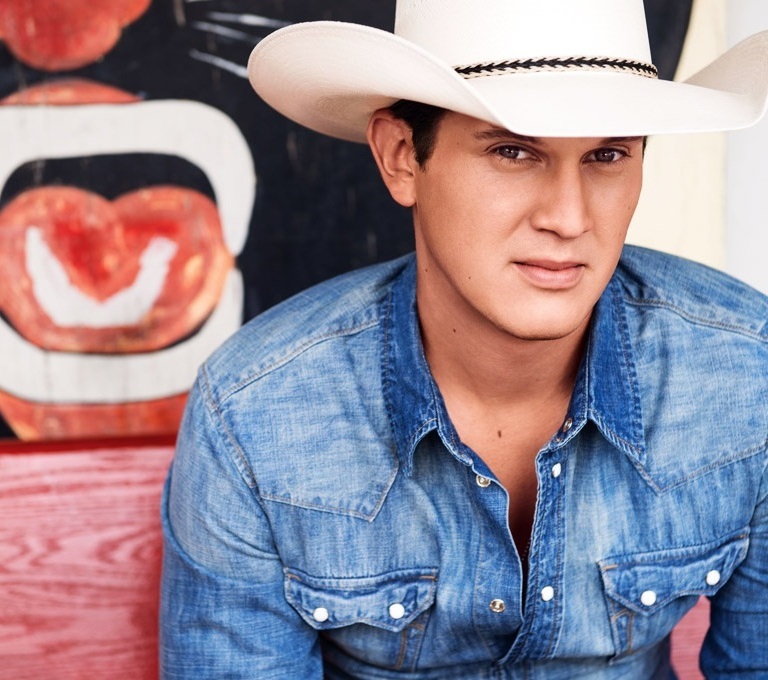 For more information, visit www.JonPardi.com. 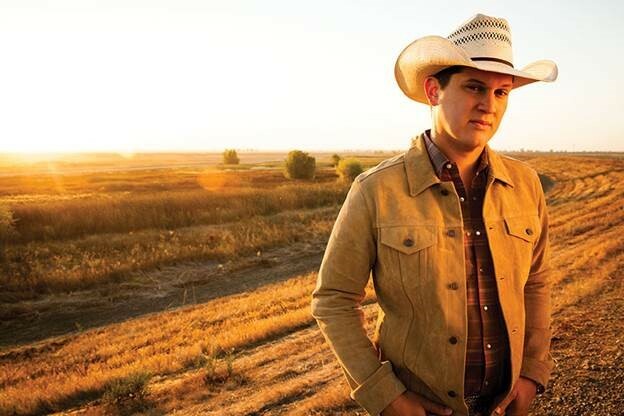 Audio / WHEN THE ALBUM WAS RELEASED NEARLY TWO YEARS AGO, JON PARDI TALKED ABOUT WHAT HE HOPED FANS WOULD EXPERIENCE WHEN THEY LISTENED TO CALIFORNIA SUNRISE. 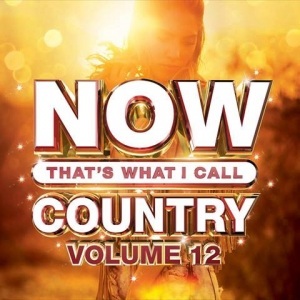 Jon Pardi joins Brooks & Dunn on their 1991 hit, “My Next Broken Heart,” on the duo’s new Reboot album, which pairs Kix Brooks and Ronnie Dunn with current country stars on some of their biggest songs. 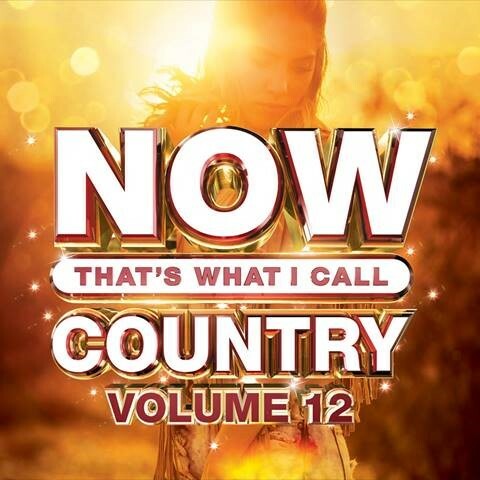 Also on the new album, due out April 5th, are Kacey Musgraves (“Neon Moon”), Brothers Osborne (“Hard Workin’ Man”), Thomas Rhett (“My Maria”), Luke Combs (“Brand New Man”) and many others. Jon is currently making his way up the country charts with “Night Shift.” You can catch him performing the tune as he makes his way around the country on Dierks Bentley‘s Burning Man Tour, which is set to make stops in Sioux Falls, South Dakota; Wichita, Kansas and Omaha, Nebraska later this week. DIERKS BENTLEY IS READY TO “PARDI” ON HIS NEW BURNING MAN TOUR. Dierks Bentley is gearing up for his Burning Man Tour 2019, which kicks off next week (January 17th) in Hamilton, Ontario. He’s taking pal Jon Pardi along for the ride for the third time, and Dierks couldn’t be happier to have him out with him on tour. 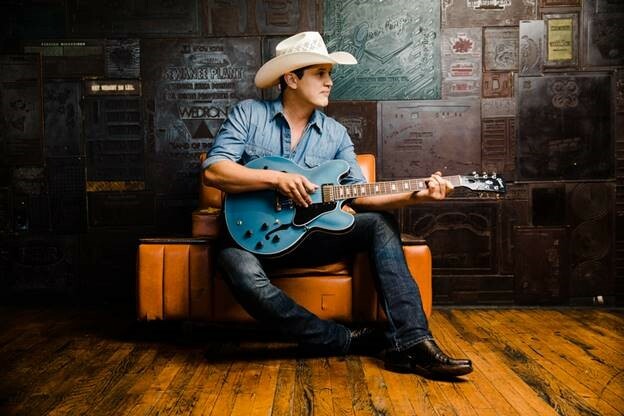 “Every time I have Jon Pardi on the road, I want him to come back out again. He came out with us, me, Cole Swindell and it was Jon, that was a couple of years ago, and I thought, ‘Man, it’ll be great to get Jon one more time in the direct support position; that middle slot,’” says Dierks. 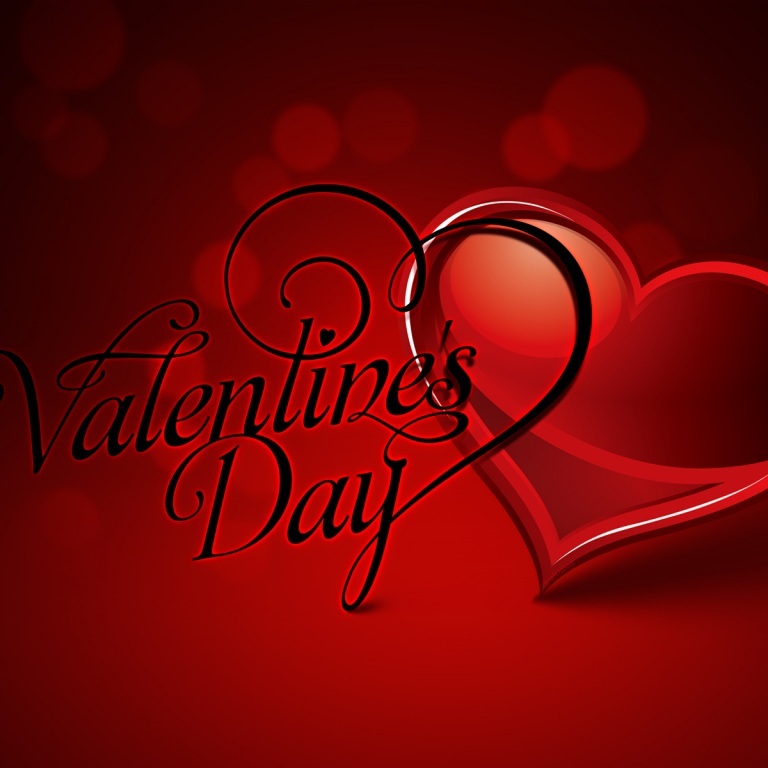 “About April of last year, I started looking, I called Jon up and said, ‘Hey! I’d love to make this happen. Let’s see if we can make it happen.’ I think this’ll be the last time he’ll open up for anybody, because he’s ready to do his thing full-time. But so glad I have him back out for one more ride. We have so much fun together. I love his show. Going on after Jon is so ideal because he’s just so great at getting the crowd fired up. 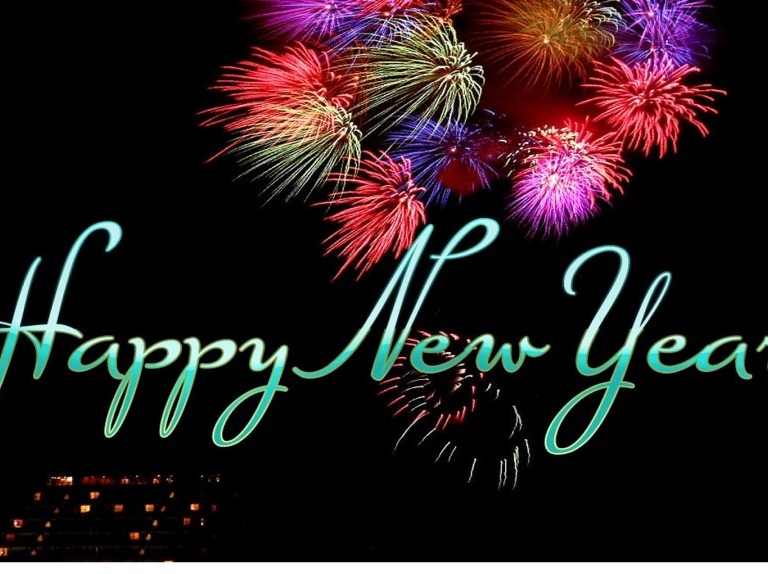 Everyone’s having a good time. He’s so charismatic, great songs, obviously great singer, and he’s just a great hang backstage. [He’s] one of my best friends in the business. Newcomer Tenille Townes and the incredible ’90s country cover band, Hot Country Nights, will also be on the road with Dierks and Jon. 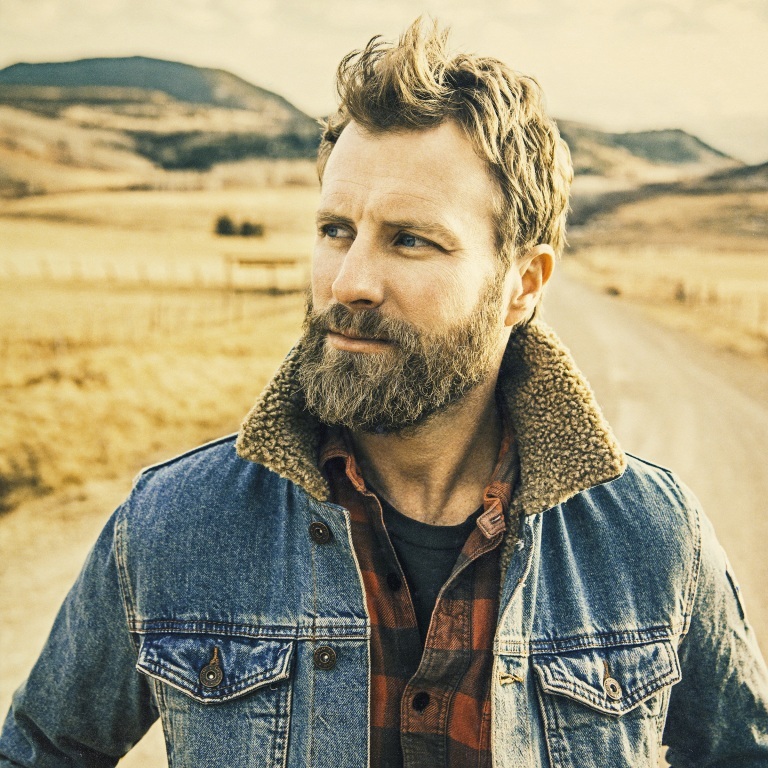 Dierks is closing in on the top of the country charts with his current hit, “Burning Man,” featuring Brothers Osborne. Audio / Dierks Bentley says he wanted to take Jon Pardi on the road for the third time. JON PARDI LOVES BEING ON TOUR WITH DIERKS BENTLEY. Jon Pardi loved being on the road with Dierks Bentley on the What the Hell Tour in 2017, mainly because the vibe on the road is like family. Speaking of family, the tall troubadour has also made quite an impression on Dierks’ daughters, Evie and Jordan. Jon will head back out with Dierks on the Burning Man Tour, which kicks off January 17th in Hamilton, Ontario. Audio / During the What the Hell Tour in 2017, Jon Pardi said he loves touring with Dierks Bentley.